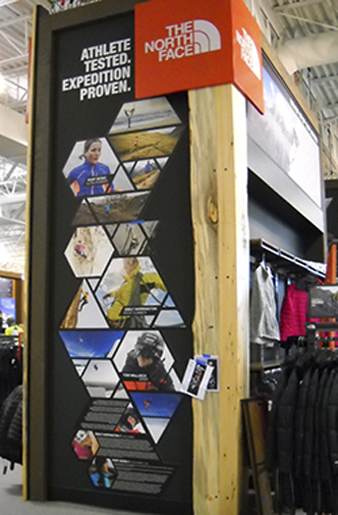 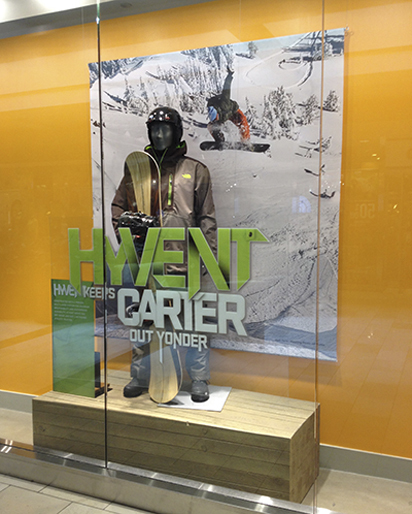 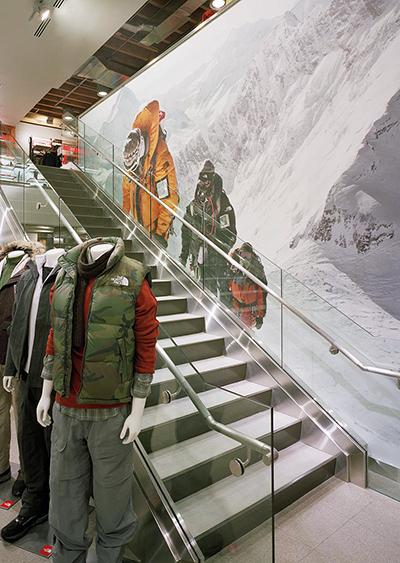 The North Face and Imagine partner together to produce and install a wide variety of graphic solutions for retail, wholesale, trade show and event needs. 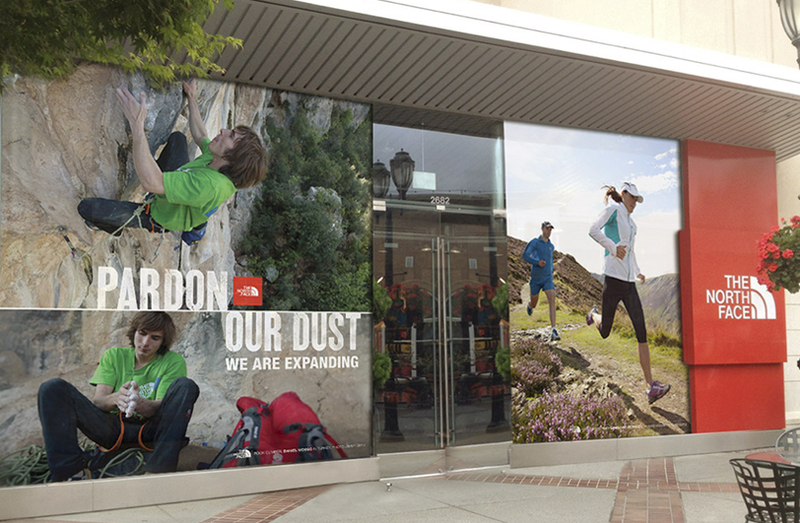 The North Face uses all of Imagine’s capabilities including UV flatbed, UV roll-to-roll, Dye Sub fabric and Eco-solvent printing to produce graphics for wall murals, window displays, fixture graphics, construction barricades and various special events. 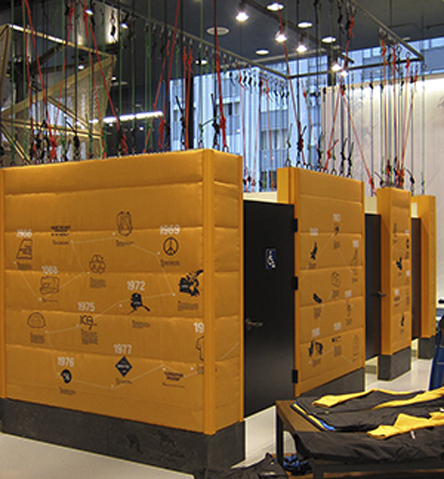 Imagine handles everything from production design and file building to installation at their retail and wholesale stores nationwide.